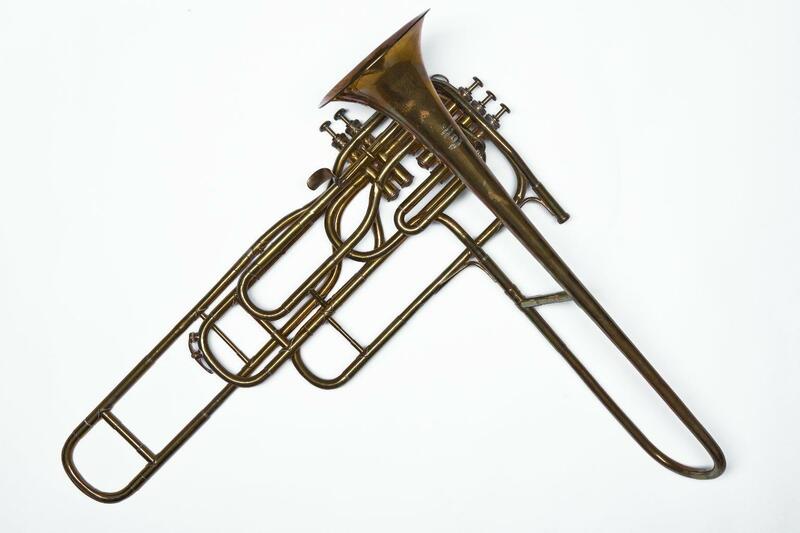 Baritone valve trombone. Nominal pitch: B♭. 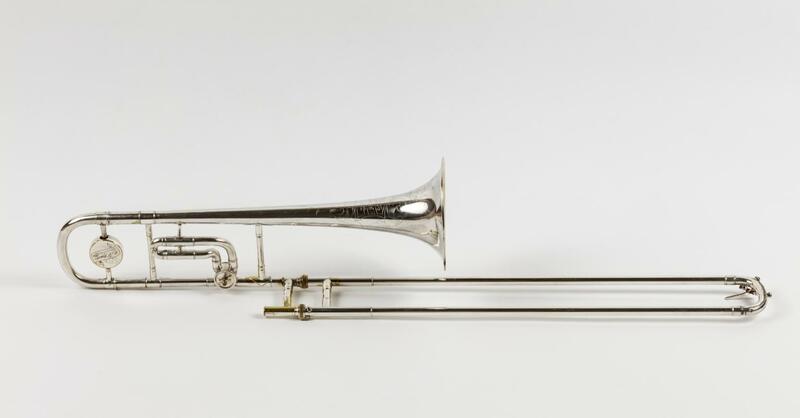 Cavalry valve trombone. Nominal pitch: B♭. 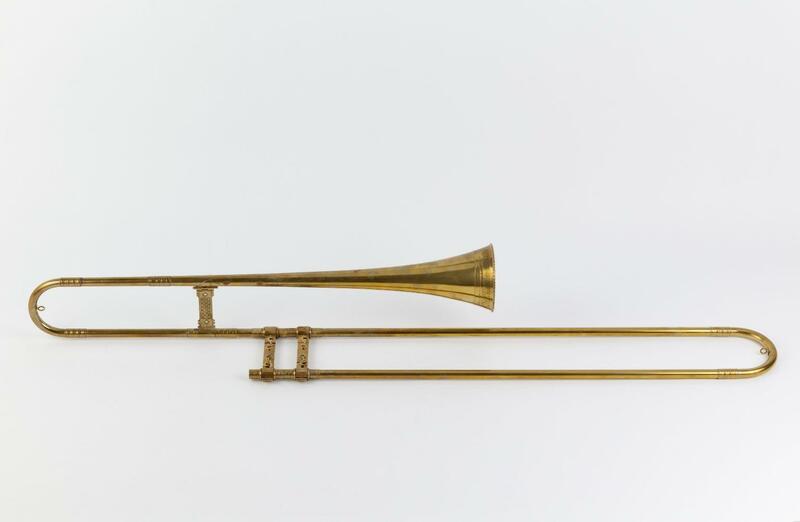 Tenor sackbut in A, Monk model, Nominal pitch: 10-ft A. 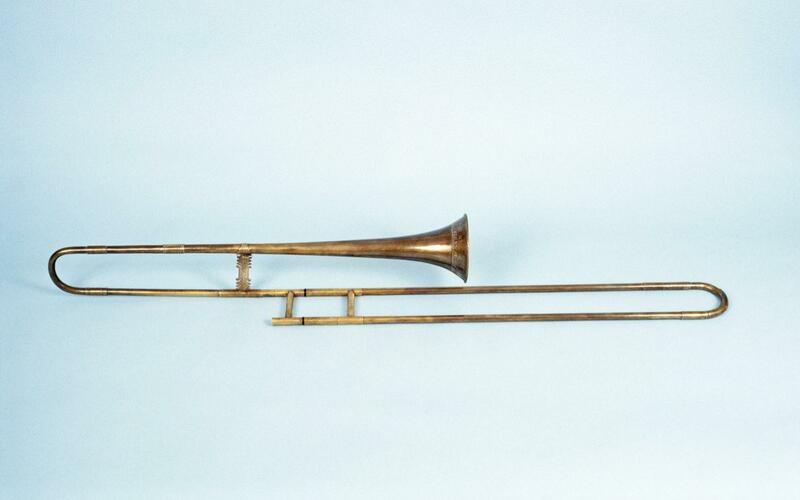 Tenor slide trombone. 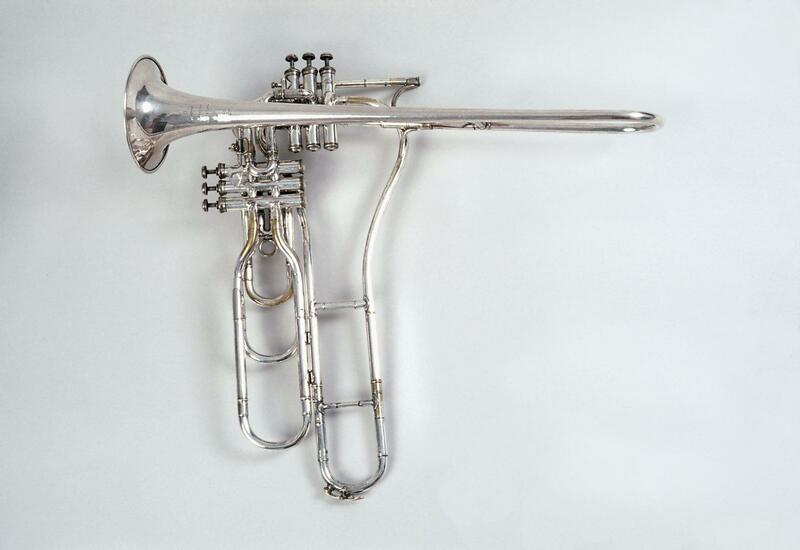 Nominal pitch: C.B♭. 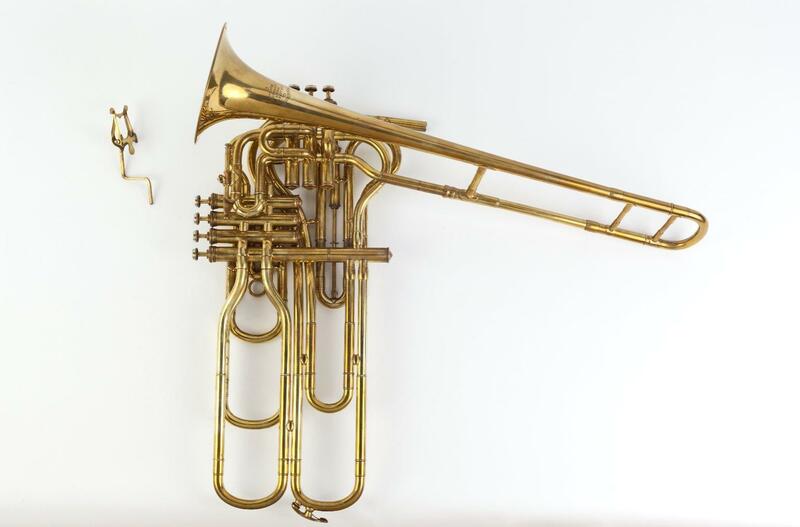 Tenor trombone in 9-ft Bb, 7 valves, Nominal pitch: B♭|+|F.